Anxiety, Fear and Doubt…Wouldn’t it be great if these three words were replaced with, Confidence, Courage and Self-Trust when it comes to a woman’s well-being? Especially a young woman. 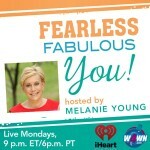 My December 1 guests on Fearless Fabulous You! are two women who are addressing these issues in different ways to help women, especially young women, believe they are fearless and fabulous. There are more than 20 million high school and college-age girls in the U.S., each of whom has her own hopes and dreams. Today young women have more career and life choices with the right education, mentoring and a strong dose of confidence. However, young women also face mounting fears about financing their dreams, especially their education. You need a college degree- or a higher degree- to land a job, but this comes at a significant cost. 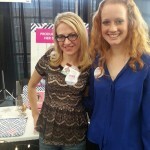 My first guest on Fearless Fabulous You! 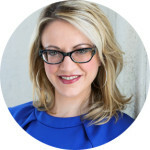 is Christie Garton, is an award-winning social entrepreneur and founder of UChic, a social commerce company whose product sales empower their teen girl consumers through scholarships. ​Christie and I will discuss this survey and UChic’s #1000Dreams initiative to provide 1000 real girls nationwide with scholarship funding or micro-grants. Joining Christie is JoLynn Smith, a student at Shawnee Mission West High School, who is a UChic Scholarship Recipient. 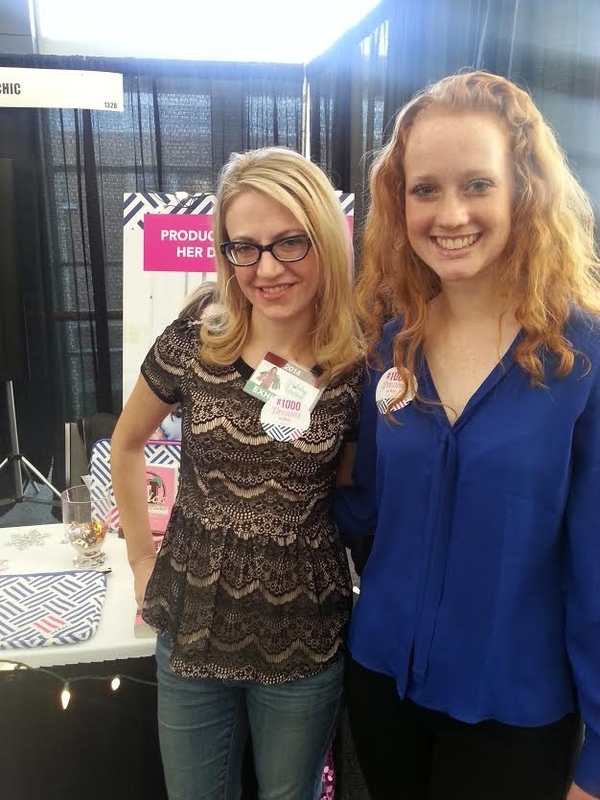 JoLynn will share her story and how she is using her UChic scholarship to pursue her goals. Why it matters: Young women should face their futures with confidence, not concern or fear about finances. 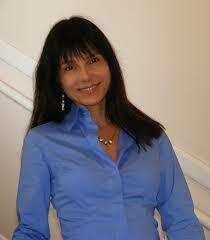 Dr. Carla Marie Greco is a Clinical Psychologist based in Sonoma, CA. Who helps her clients face and conquer fear and anxiety. I met Carla researching my book, Getting Things Off My Chest: A Survivor’s Guide. She contributed to my section on dealing with anxiety during and after cancer. Dr. Greco (Carla to me) will address facing your fear and anxiety, whether it’s due to a major shift in your life, a setback or making a change to move forward. 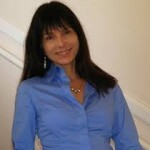 Carla specializes in working with women to help guide them through transformation periods of their lives. She says, “Fear quietly controls many aspects of our daily lives, yet we are often completely unaware of its deep impact. In my groundbreaking research, I discovered that the very fears we often unconsciously run from and try to avoid can actually become highly beneficial tools in the creation of self-awareness and fulfillment. I have termed this aspect of fear—the valuable side of fear that we often ignore—“Transformational Fear.” She discusses this in depth in her book, The Fear Handbook. Through her practice Dr. Greco works with clients of all ages to guide women through various challenges and tremendously life-altering transitional periods. Her practice is geared toward helping the individual understand, and heal from, the underlying issues and stressors while also offering a safe-yet challenging-environment that promotes and supports life-changing thoughts and behaviors. 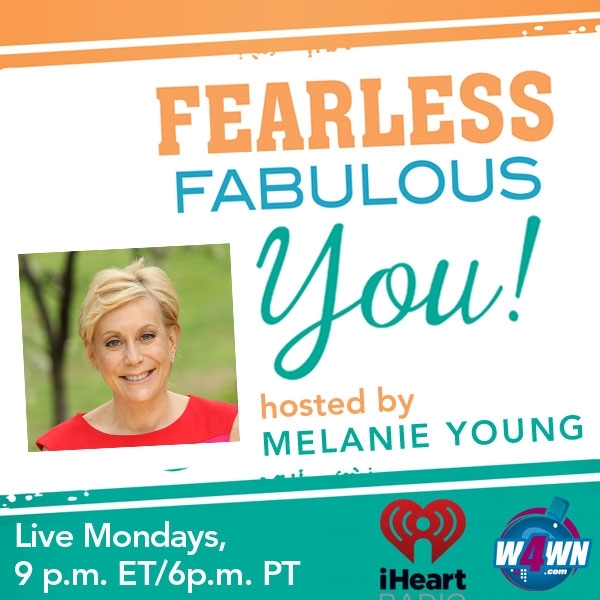 If you have questions for Dr. Greco please email them to melanie@melanieyoung.com or log on to our chat room www.W4WN.com Monday, December 1, 9:25pmET/9:26pm PT on Fearless Fabulous You. Fearless Fabulous You! airs live Mondays at 9pm ET/6pm PT on http://www.W4WN.com. . Each week, Host Melanie Young interviews inspiring women and experts in health, wellness and nutrition. Listen anytime by podcast at IHeartRadio. A health coach, guest speaker and author of two books on health and well-being: Getting Things Off My Chest: A Survivor’s Guide to Staying Fearless & Fabulous in the Face of Breast Cancer, and the recently released: Fearless Fabulous You! Lessons on Living Life on Your Terms. Melanie can be reached at melanie@melanieyoung.com.